Great deals to come and visit us in Maldives or repeat one more time with us. 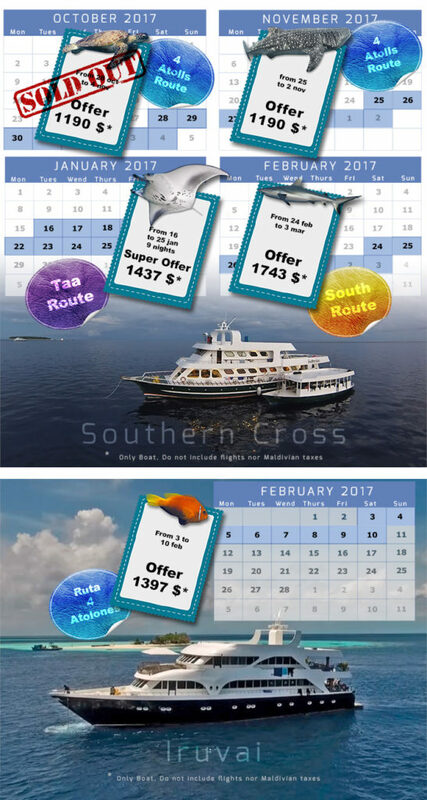 From Submaldives we are sending you this email to introduce ourselves and show you our group offers for this year. You can still organise a trip to close the 2017/18 season with your customers in Maldives! 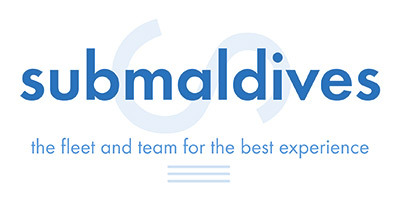 We are probably the company with the greatest experience in Maldives, with more that 15 years diving across its atolls and with an owned fleet of four vessels that can accept groups from 10 to 22 people. Our company is specialized in diving live aboard cruises and our underwater guides have all more than 15 years of experience.